24 May 2016, my disaster of a babygrow was shown on live TV for all to see. Not a high point in my life, but one that helped me grow. It’s The Great British Sewing Bee, under pressure, someone had to mess up and the babygrow and its gusset was laid out to do just that. In all fairness I had never sewn with an overlocker before and as a French native, even with a decent level of English, sewing instructions can be gibberish to me. A couple of days after this episode was aired, one of my closest friend announced her pregnancy. My group of friends didn’t stop egging me on to make a babygrow and beat my nemesis for good. I don’t really like sewing for other people, for adults. I admit it, I am a selfish sewer. I find it stressful, lonely and creatively restricting. But I discovered that, I love sewing for children and my sewing revenge went like a dream! 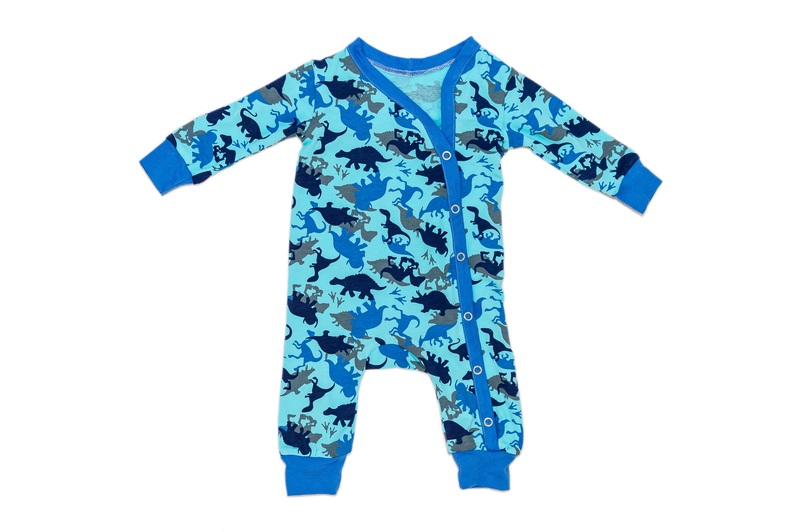 I find making a babygrow very relaxing and super fun. 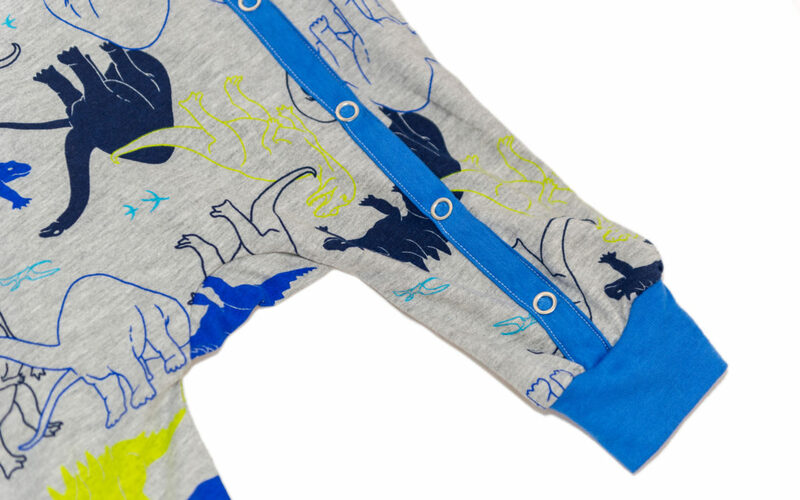 I tried to figure out why it feels different: it’s because making kids clothes feels like crafting, more than sewing. All the small elements, the way I handle them with more care and with a gentle touch, piece them together to come up with this tiny, but super precise and cute garment. My inspiration is the life size dinosaurs of the 1854 Great Exhibition in Crystal Palace park. I have been a Crystal Palace residence for 10 years and the dinosaurs keep me going on my morning runs through the park. My Insta stories are full of them. They are friendly, to me, although I know I’d die of a heart attack if they ever come alive, (like they do at night when no one is watching). 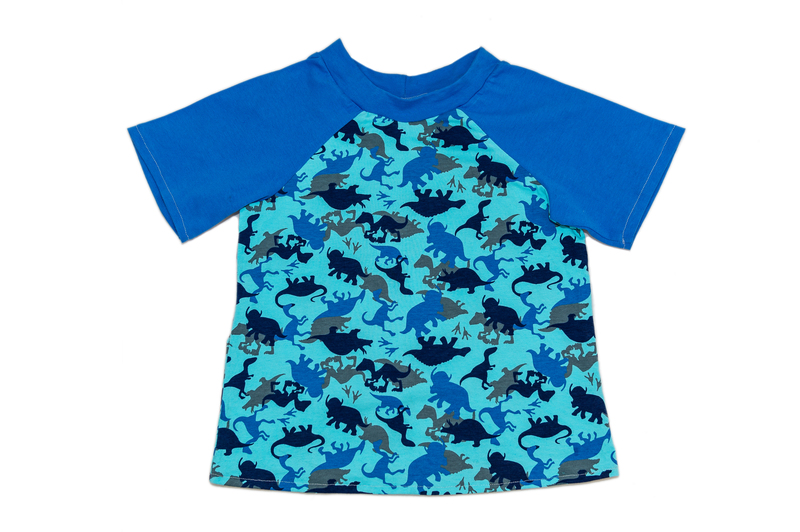 The fabric is 96% combed cotton which makes it super soft and 4% lycra and features various dinosaurs. 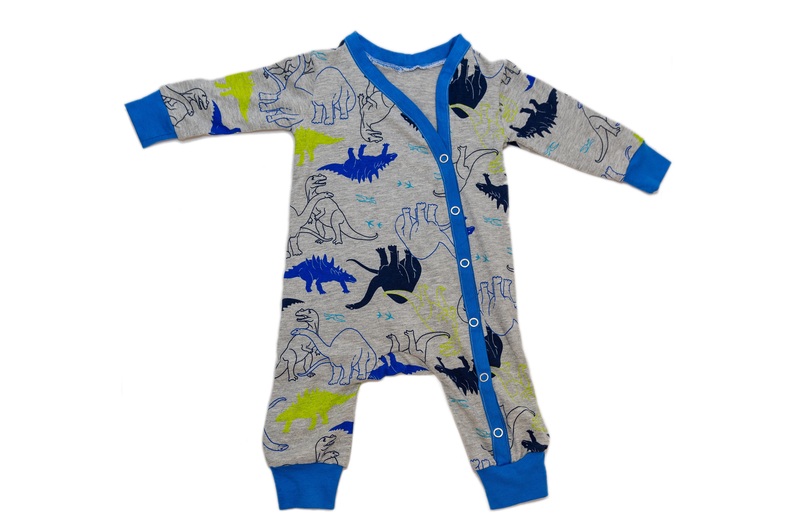 My favourite dino is the diplodocus on the grey print. So cute. The pattern is, for now, from the the Sewing Bee series 4 book. I am currently working on my own pattern which will be out next year. 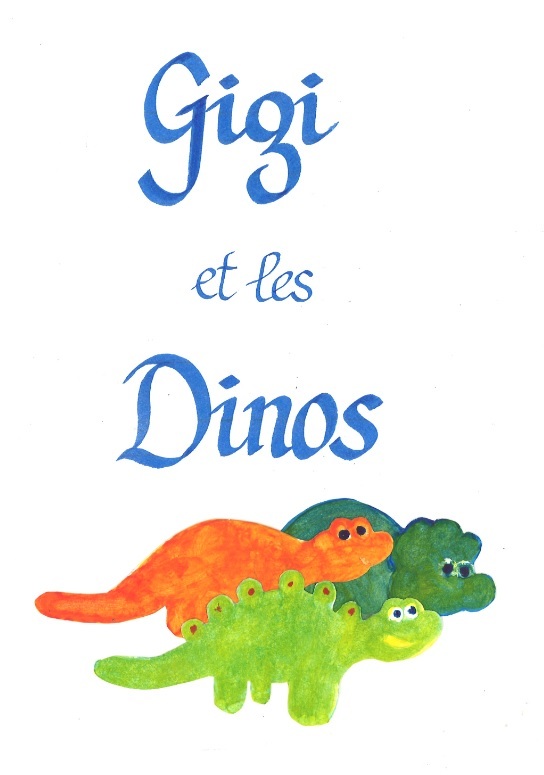 The name is a nod to my French self: “Gigi and the dinos” became “Gigi et les DInos” which is still understandable to the English speakers, I hope….What do you think!?!? Oui? Non? I don’t claim to be a life coach but I have learn a few things in this journey. In my own words: Before a success, there could potentially be a failure to embrace. It doesn’t mean that you are incapable, it means that mastering and perfection takes time and it is a process. 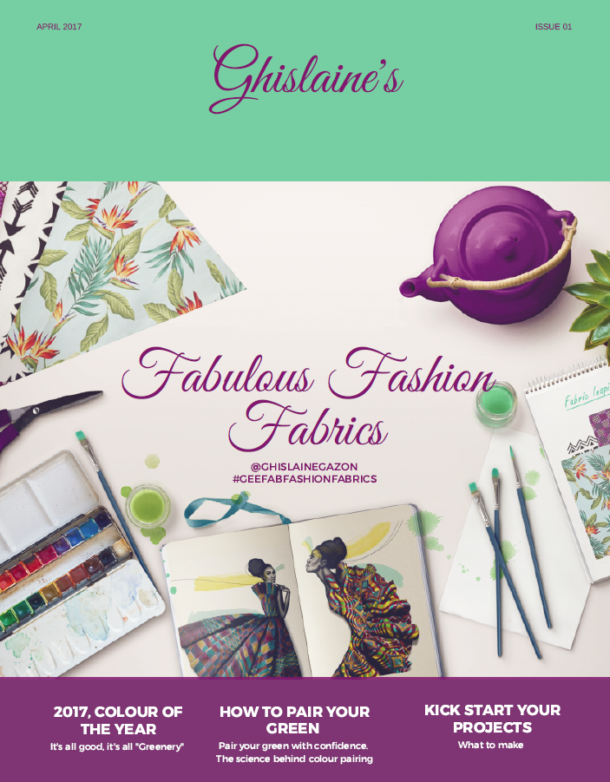 Had I not gone through the Sewing Bee and this experience, I know that I would still be doubting myself and my capabilities and this idea would have never come up. And remember….your success is your own and shouldn’t be compared to anyone else. I keep on reminded myself that. 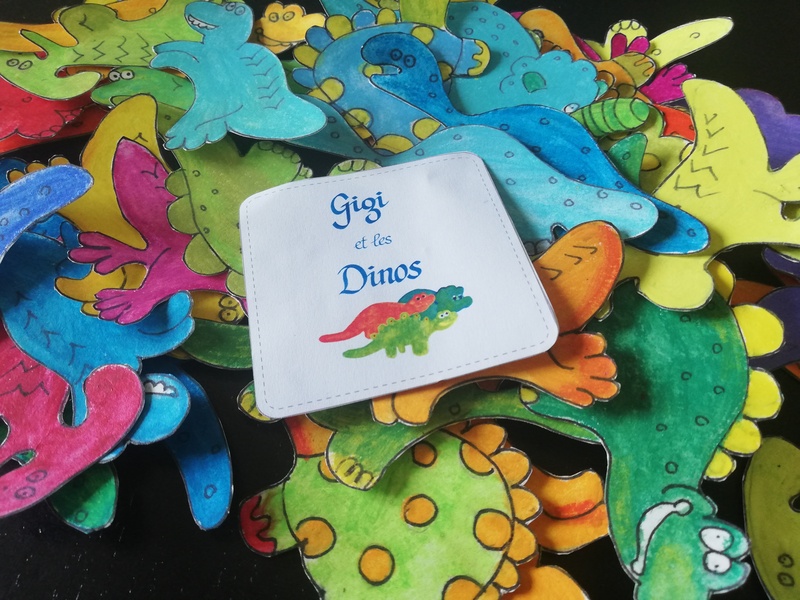 Where can you find Gigi et les Dinos? 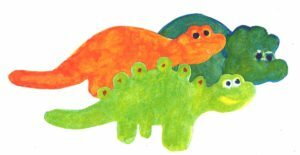 Gigi et les DInos will be on sale from 1st October, for a month residency at Paxton Centre in Crystsal Palace. 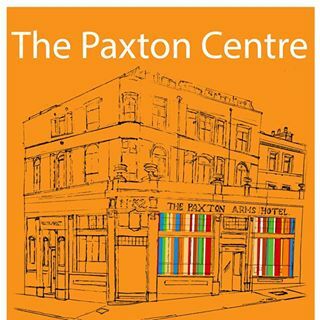 The Paxton Cetnre, just outside Crystal Palace station (SE19) is a community arts space for local artists, designers and makers to promote and sell their work in the art and craft gallery and shop. It is a beautiful space. It has a cafe with yummy cakes and also host pottery classes. Beth Mander has done a tremendous job with that space, which I remember back in the days, used to be a pub. What a clever use of it. Everywhere, every community needs space like this. Pop by if you around please. I am in residence until October 31, after which which the collection will transfer onto Etsy. Thank you to Florence who did the branding with/for me. The calligraphy is her work. Beth Mander for taking me on at the Paxton Centre. If you are anywhere near Crystal Palace please come and visit the Paxton Centre to meet the Dinos and all the other artists.